Donald Trump today declared a national emergency in order to spend money that Congress denied him for a ridiculous border wall. He then went on to admit he didn't have to do this, but wanted to do it fast. Oy. Dave Johnson joins in to discuss today's Rose Garden spectacle, as well and brainstorm on what the Democrats need to do once they win back the Senate and the White House. 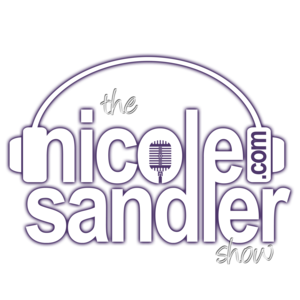 Nicole Sandler and Dave Johnson recap the 2018 midterm elections. Sadly, Beto O'Rourke didn't win. But, as his concession speech shows, he's the real deal. I'm sure we'll see him again, hopefully soon! 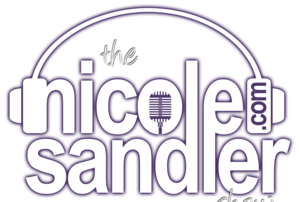 Nicole Sandler recaps the massive news that unfolded over the last 24 hours with a live version of "What's News." 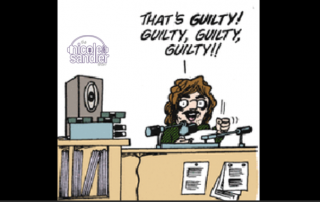 Dave Johnson joins in to tell us about Elizabeth Warren's new anti-corruption bill that has been overshadowed by the breaking news of Trump world corruption.